Comments Off on Support U-Access with the CM Donation Drive! 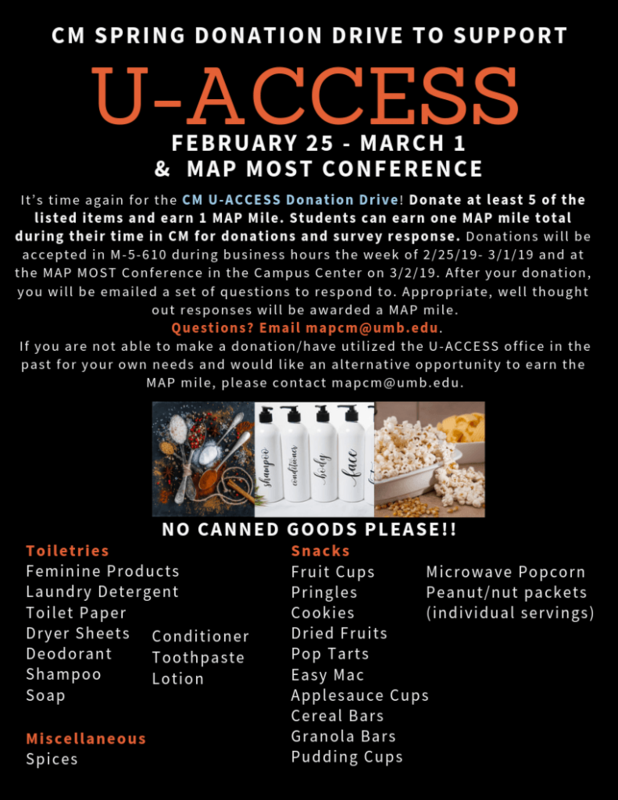 Support U-Access with the CM Donation Drive! 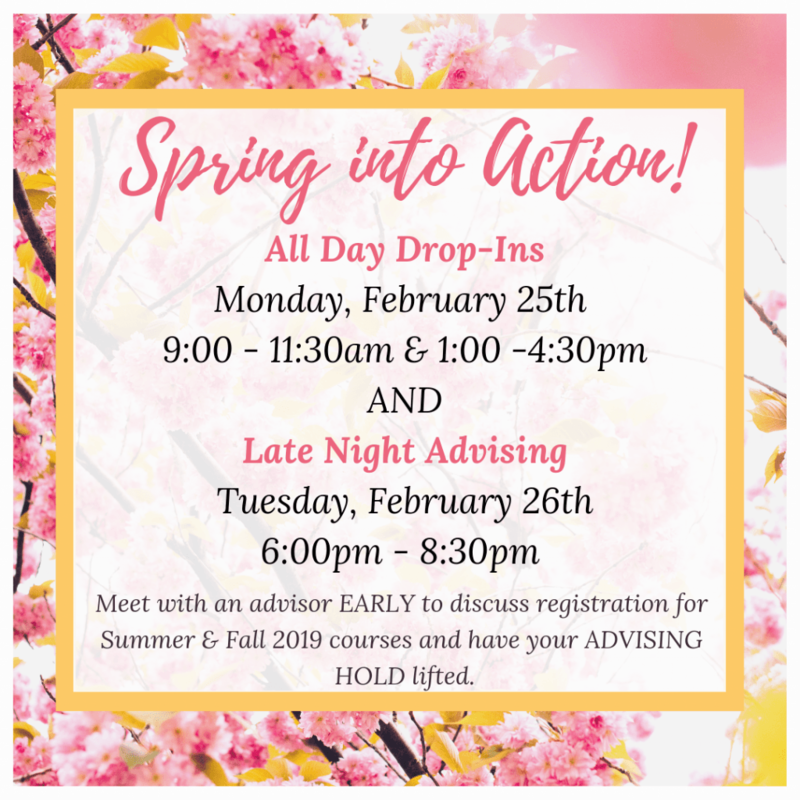 Comments Off on Spring into Action! Please click here for a PDF copy of this post. 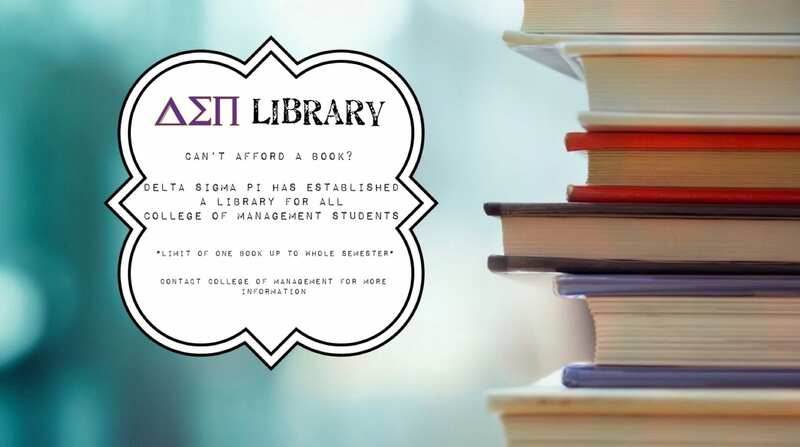 The Delta Sigma Pi Library, donated to the College of Management, is officially open! Select books will be available for use to all College of Management students, free of charge. In order to gain access, please visit the CM office and fill out the check in/out form located at the front desk reception. (M-5-610). As a professional business fraternity, Delta Sigma Pi is organized to foster the study of business in universities. Ensuring that the student community receives an equal access to education is one of the many initiatives the organization has taken in bettering UMass Boston. Again, while the collection is limited, students are welcome to donate any textbooks they may have to the CM office. If you have any questions regarding Delta Sigma Pi, visit their Instagram (@dspxiphi) or speak to a Brother (Campus Center, 3rd Floor, 3100). 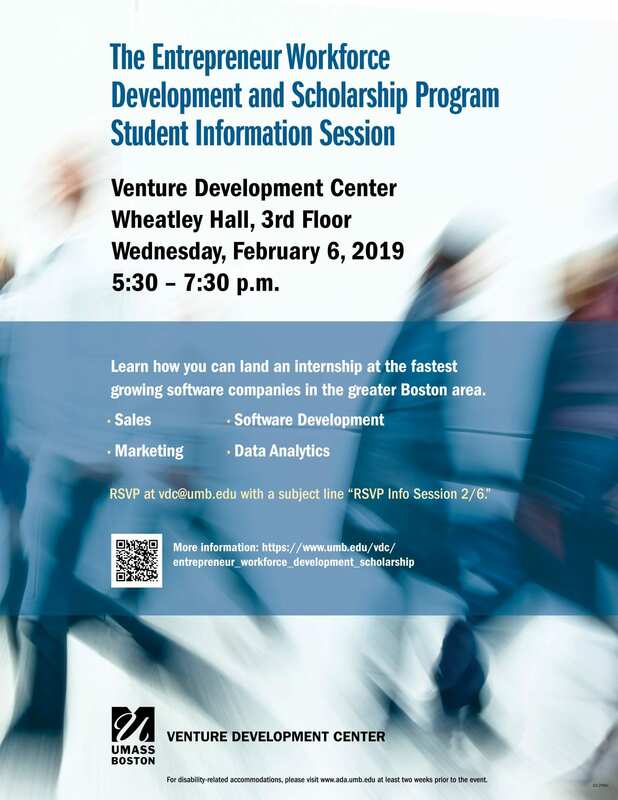 This week, we will be hosting a panel of mentors who help students search for internships as well as breakout sessions for students interested in Sales/Marketing, Data Analytics, and Software Development internships. Are you looking for a way to get involved on campus this semester? 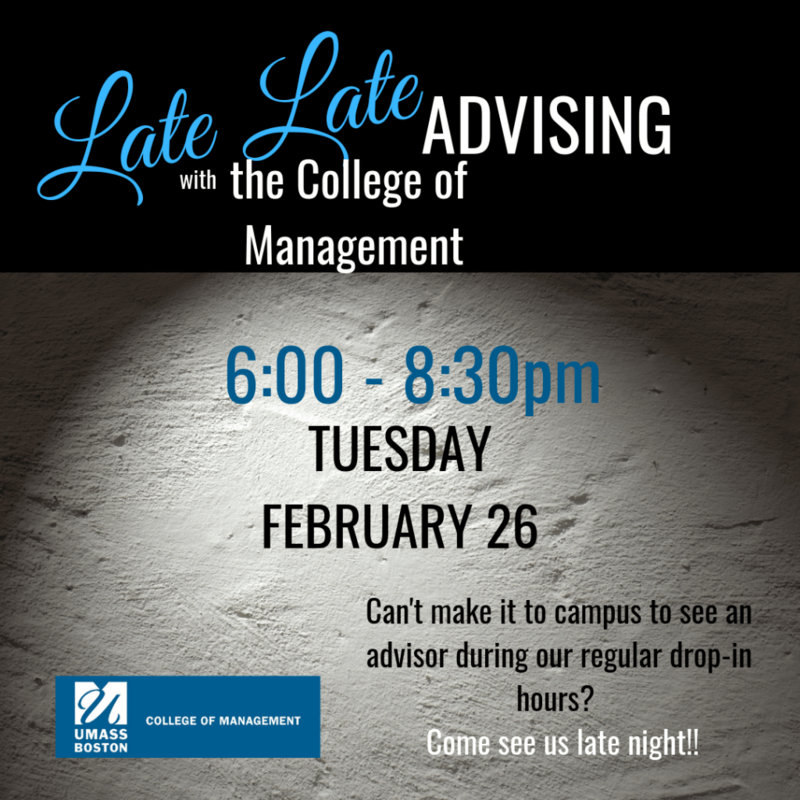 Trying to meet more students at UMB? Interested in a fun way to practice your communication skills and develop your public speaking abilities? If so, you may be interested in helping to bring Toastmasters back to UMB! Toastmasters is an international society, with collegiate clubs as well as clubs not affiliated with any universities. To learn more about the club visit their website: https://www.toastmasters.org/ If you are interested in bringing Toastmasters back to UMB, please email Julia.Hynes001@umb.edu for more information. Please find next week’s MAP opportunities below. Have a great weekend (Go Pats)!